The pre-infant stage is a profound one of moving towards differentiation. The growing awareness of being a 'self' as distinct from the 'other' (especially mother) generates an anxiety yet also a hope. The seeds of healthy identity are grown in trust and a mutuality with carers that engenders a sense of being home. This foundation for faith is crucial but is also reinforced by the Holy Spirit who is given to assure us that we belong and that there is somewhere to go. The noted Trappist monk and social activist Thomas Merton reflected that our ultimate journey‘s end is a return to self. This self is not separated from or differentiated from the Other, as we were undifferentiated from our mothers when in the womb. In union we become truly ourselves. We end where we start. 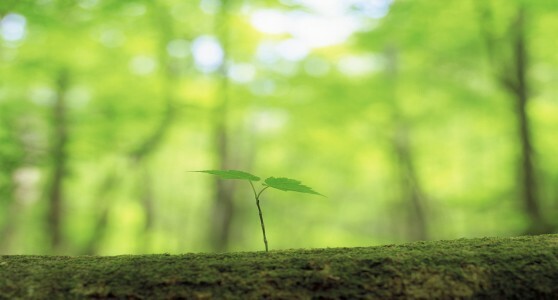 The poet David Whyte writes, What shape waits in the seed of you to grow and spread its branches against a future sky?